We're sorry, something went wrong. 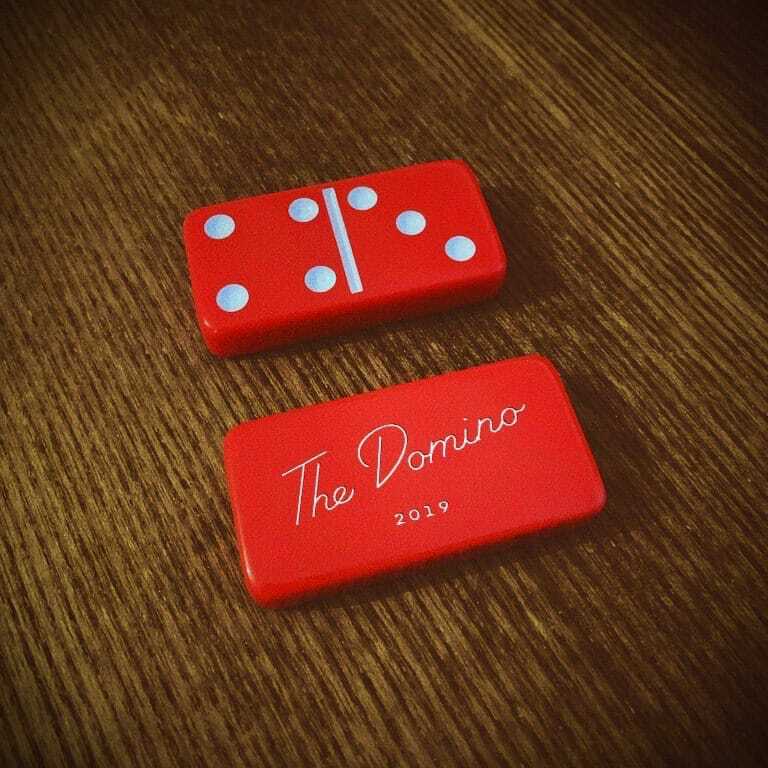 Your device may be cursed but feel free to try again..
Our usual relaxed Monday night with The Domino Trio. Led by drummer Jordan Dinsdale these guys take over the stage every week. You can expect an intimate and sophisticated show full of easy going Jazz Classics. This will be our last time opening on a Monday till after the summer. Dan was nominated as a finalist in The British Blues Awards 2015 & 2016, and endorses Kawai Pianos internationally, as well as working alongside Roland for their piano products. In 2015 he launched ‘E.P.’ in New York City which is available on iTunes, Amazon MP3, and Google Play. 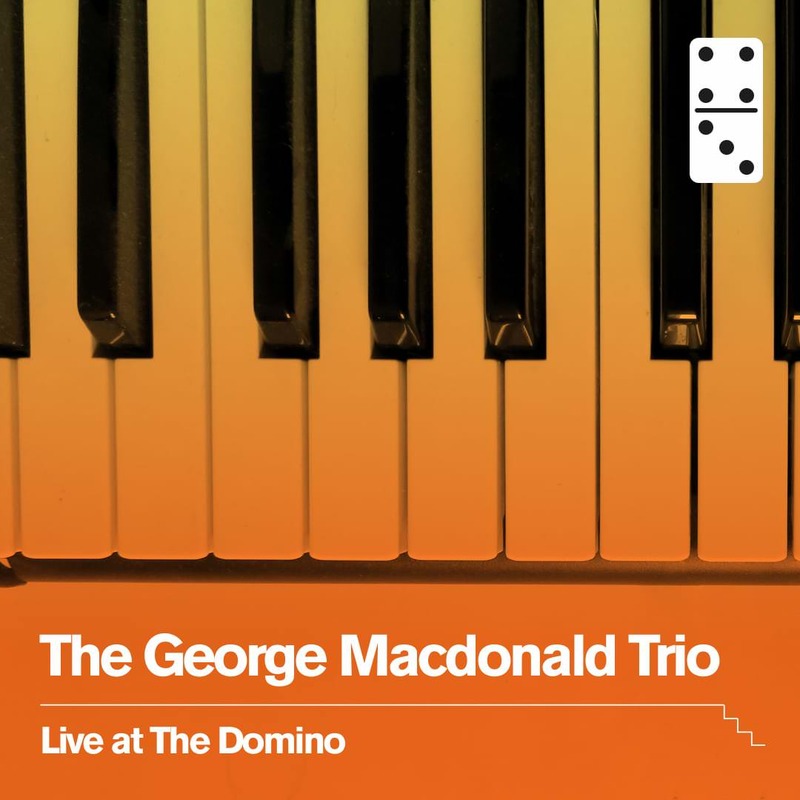 George MacDonald brings his trio to The Domino Club to perform an evening of Dixieland, Jive and Swing. Performing tunes from all the Louis’ (Armstrong, Prima & Jordan), Tiny Bradshaw, Wynonie Harris and more, the band bring you the spirit and energy only found in the 30s and 40s. 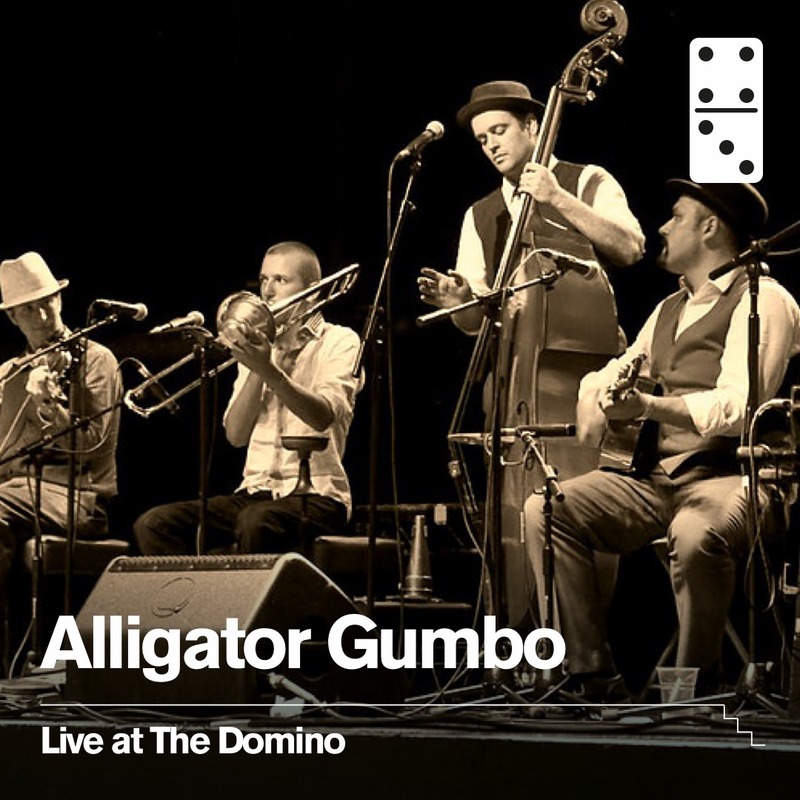 Alligator Gumbo are an exciting and energetic band inspired by the sights and sounds of New Orleans jazz and blues. Performing extensively around the UK since 2011, the band continues to wow audiences far and wide with their good-natured mix of foot-stomping rhythms toe-tapping tunes, and big brassy breaks. 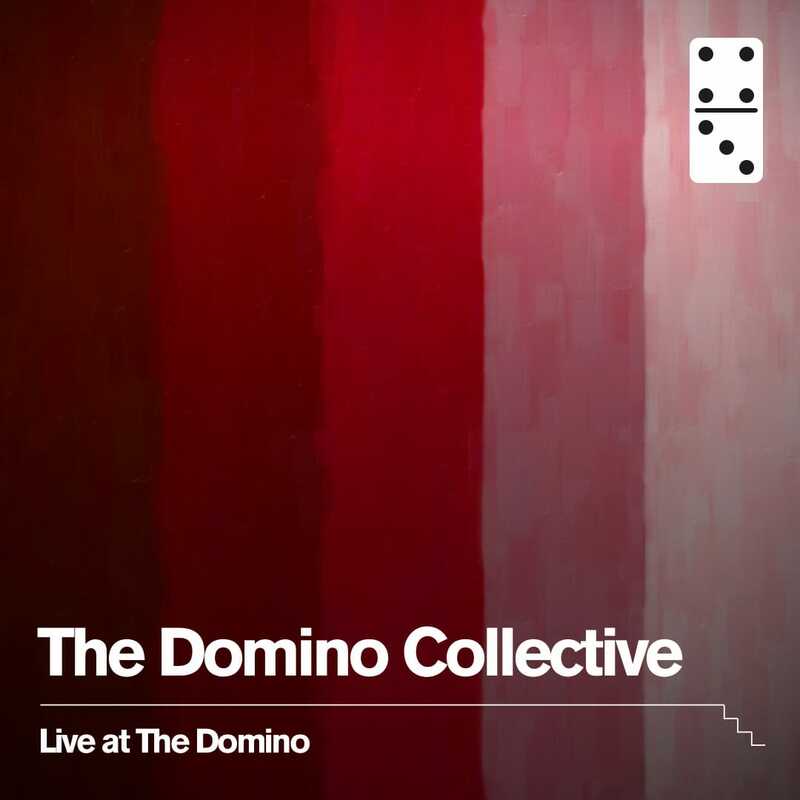 Led by guitarist Ed Allen, the Domino collective play funk, soul, blues, jazz and all things Domino. 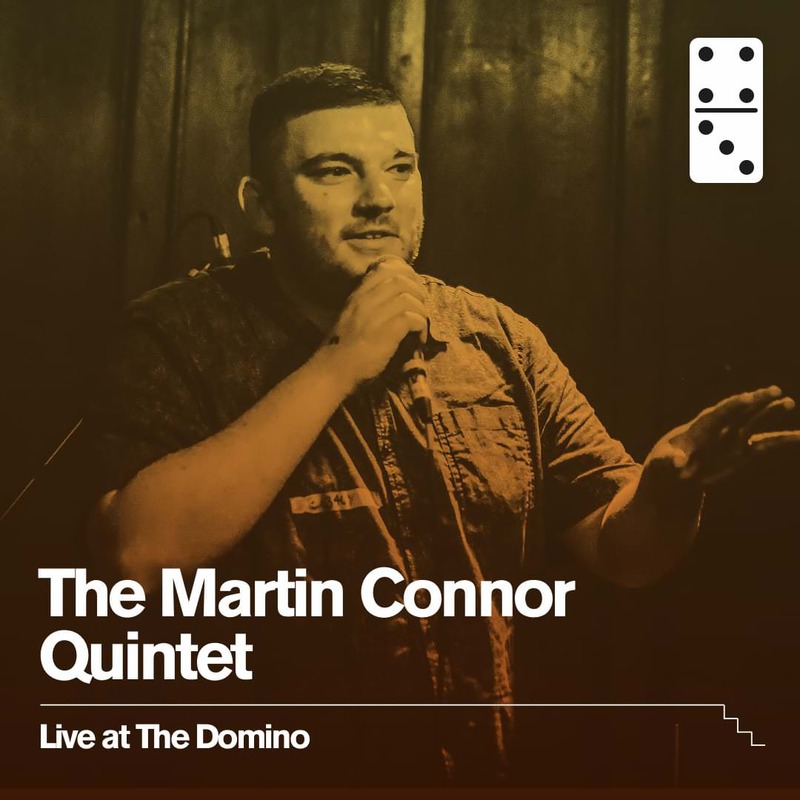 Coming from across the Pennines, Martin is back with his band. 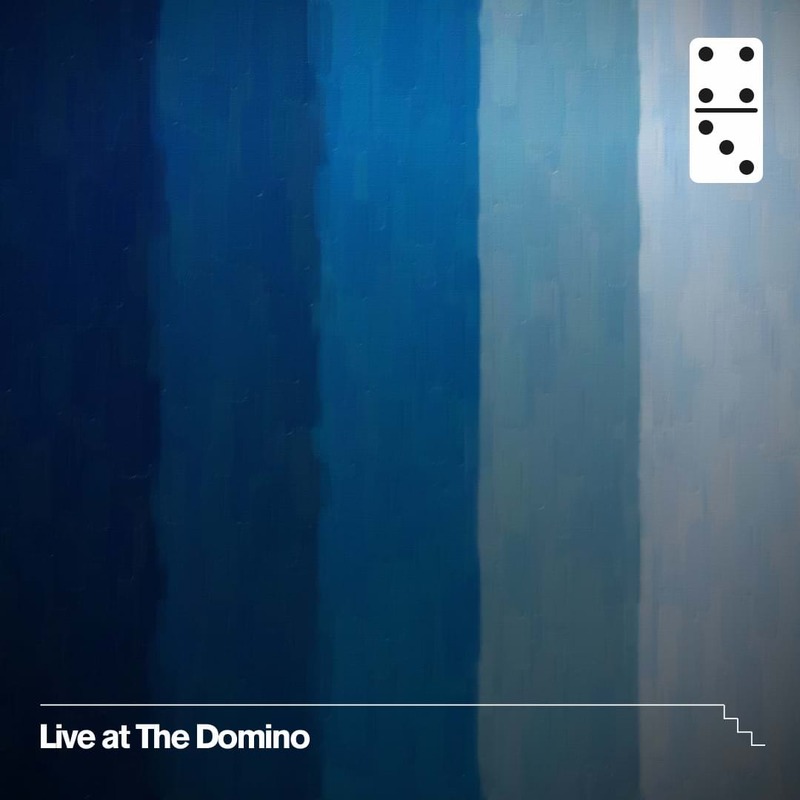 This'll be the third time he's played at The Domino and we're thrilled to have him and is soulful voice back. Jermaine and the boys are back again to keep the party going with their infectious fusion of reggae and funk. Kicking things off 2 days in a row the boys are back, Ed Allen and his team will get things moving for us. The hardest working house band in town are here for our birthday celebrations. 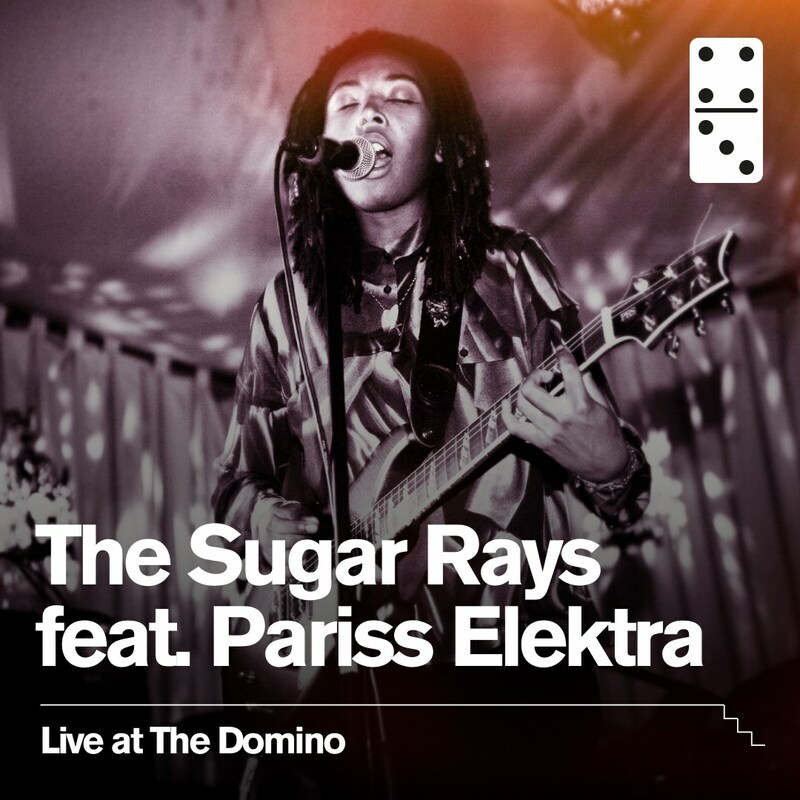 Fronted my the hypnotic Pariss Elektra they'll show you why The Domino is the place it be. It wouldn't be our birthday without our favourite brass band taking things late into the night. 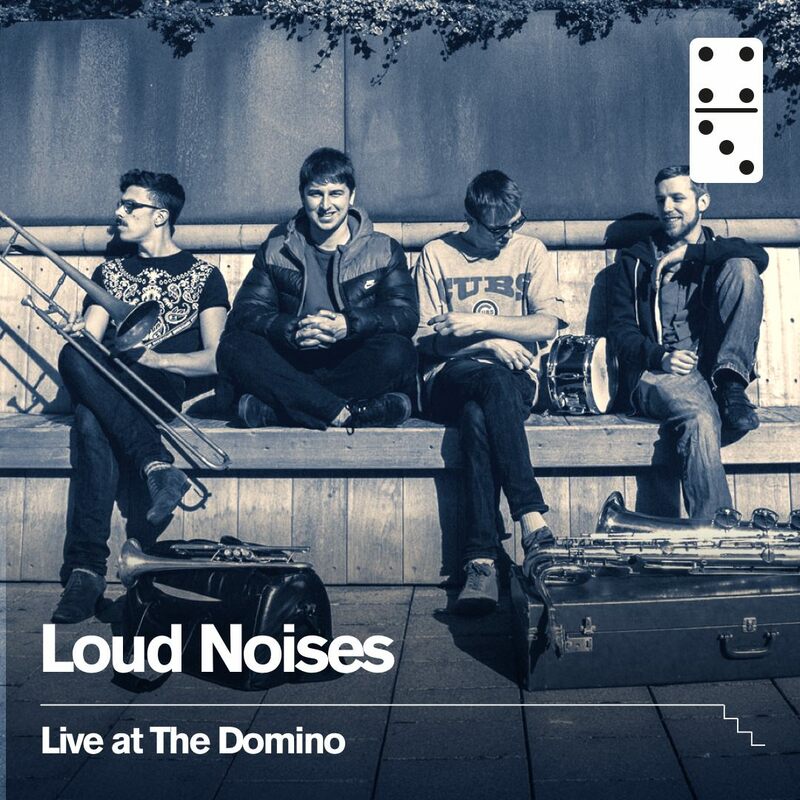 The energy these chaps bring to The Domino is unsurpassed, every time they play they blow the roof off the place and we couldn't be happier to have them back. 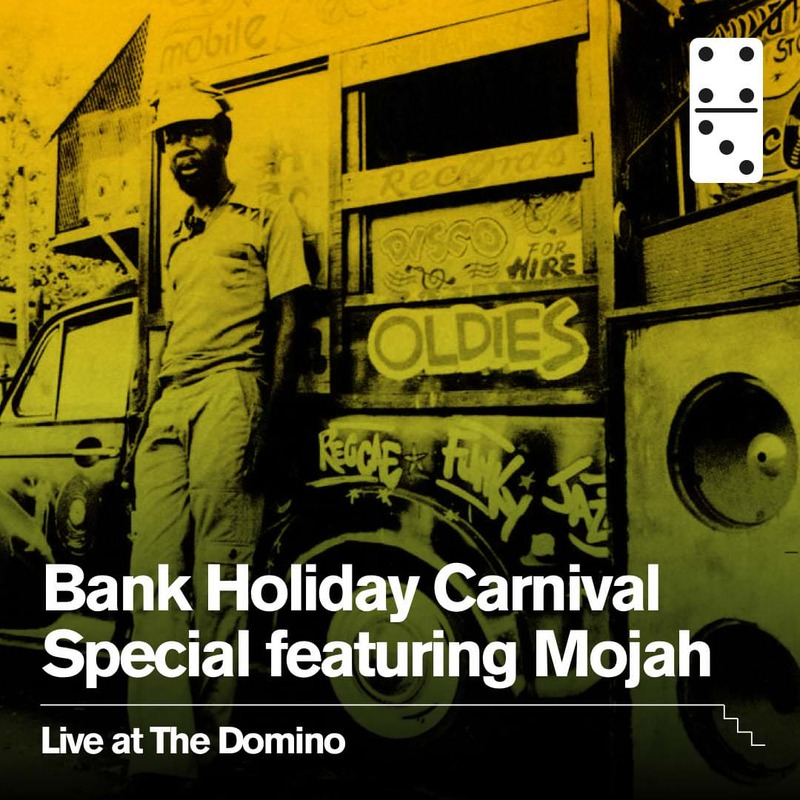 Energetic feel good reggae band Mojah make their welcome return toThe Domino Club. 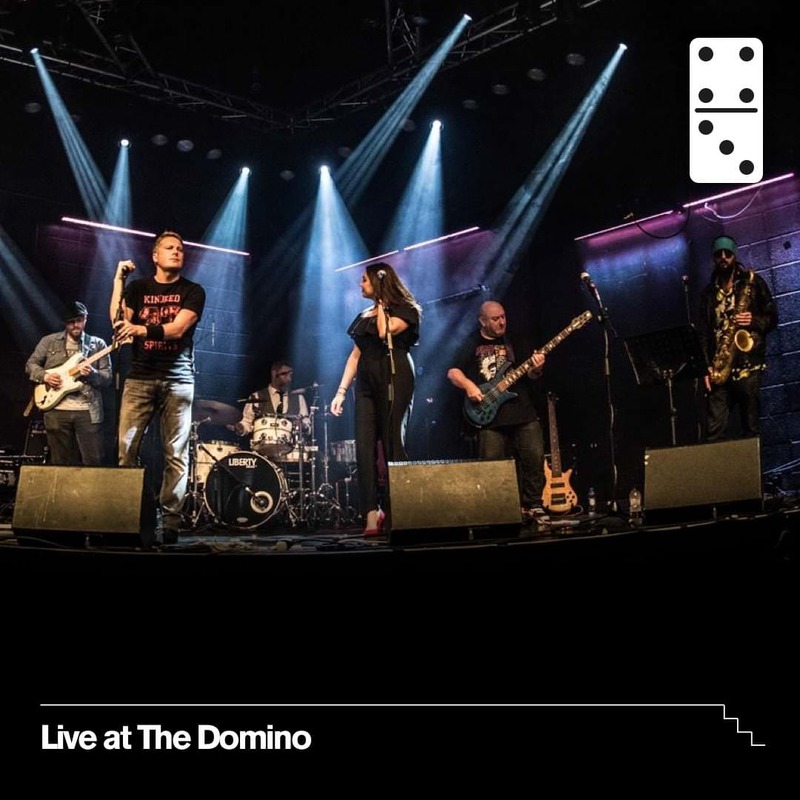 Featuring some of the best musicians in Yorkshire, Mojah play, Reggae, Soul, Blues, Rock and Pop in their own roots style. 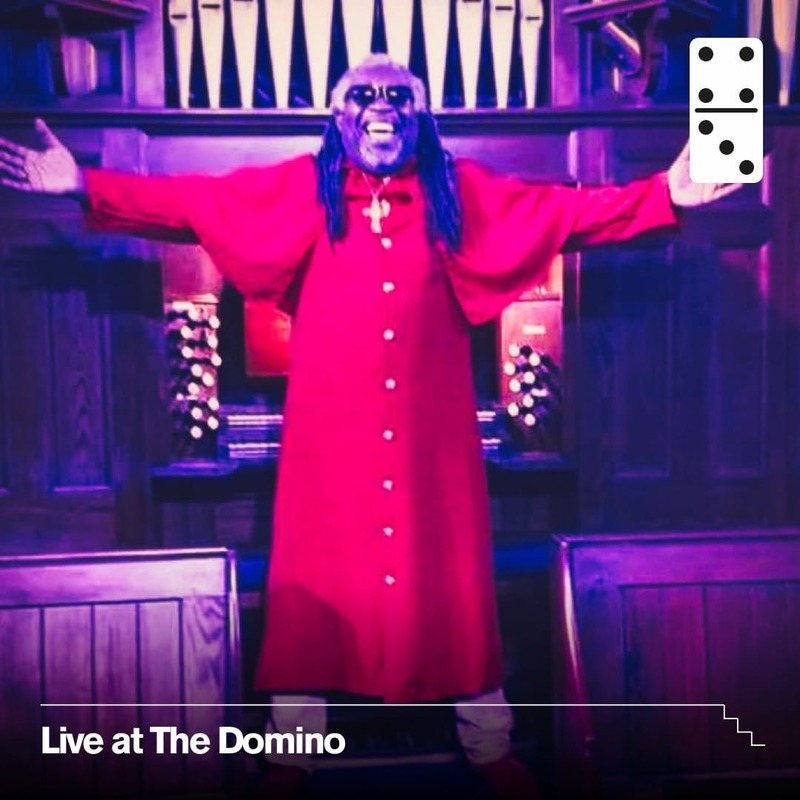 As Bob Marley said "every little ting is gonna be alright"
We have The Reverend in the house for a Sunday Service with all the funk that is socially acceptable and then a whole lot more. The man who commands and conquerers the stage will keep you dancing all night long. 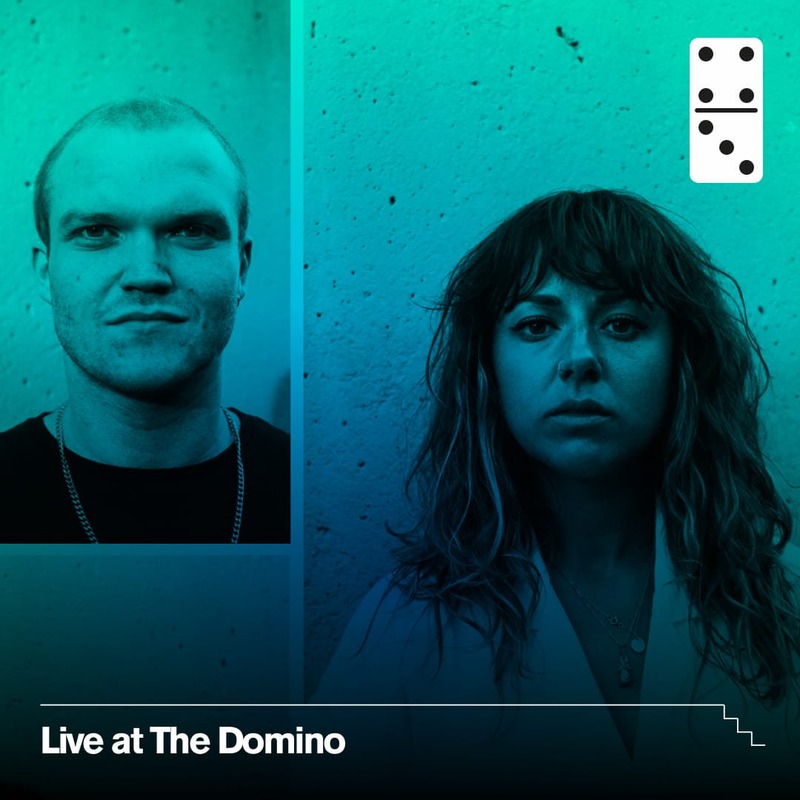 Heavy duty funk n fun from New Position Alice Kim and Konl. These guys are going it alone and bringing some of the coolest grooves around with a wicked funky edge. You wear the steel caps and we'll bring the grease. 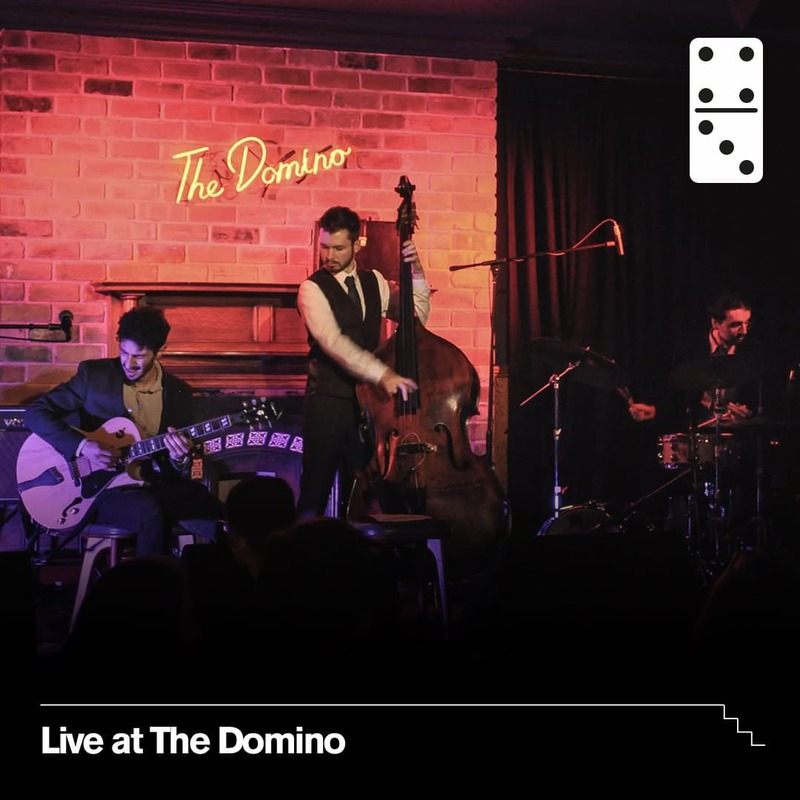 Ben Powling brings his Crescent Quartet to The Domino Club to pay tribute to the legendary saxophonist John Coltrane. They explore some of the wealth of material written around his move to Impulse! 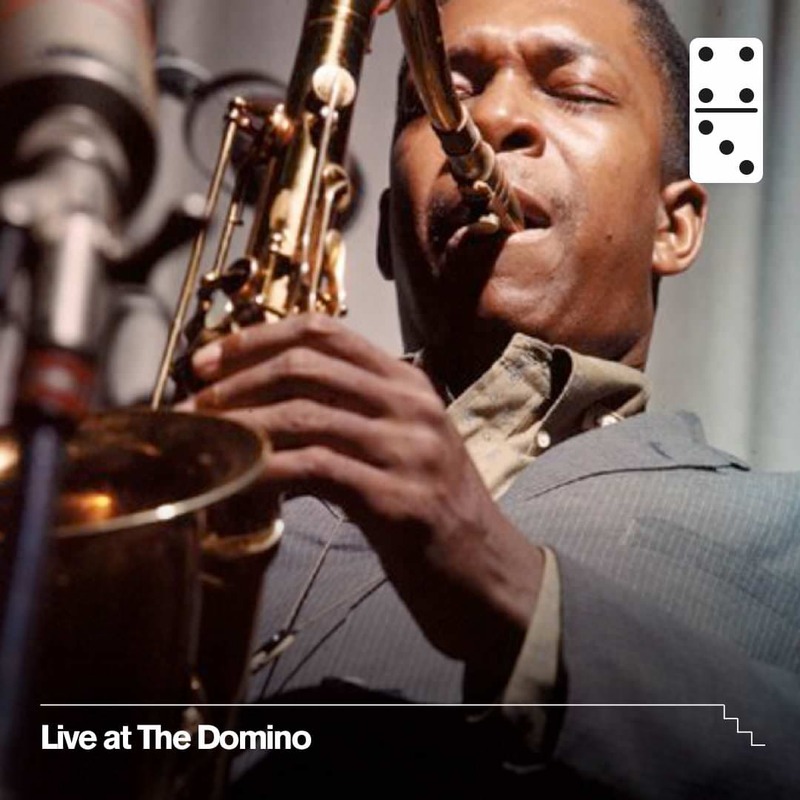 records and the formation of the legendary John Coltrane Quartet. 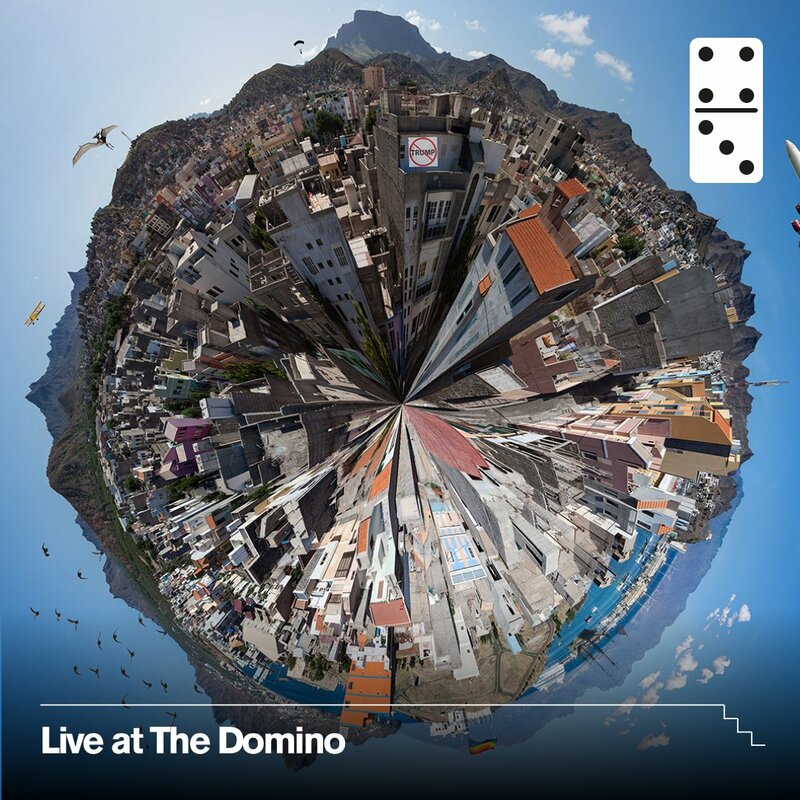 Based in London, hailing from Montenegro, Moscow, Hackney, Sydney and beyond, Soul Grenades have established themselves as one of the most exciting acts on the live scene and festival circuit. 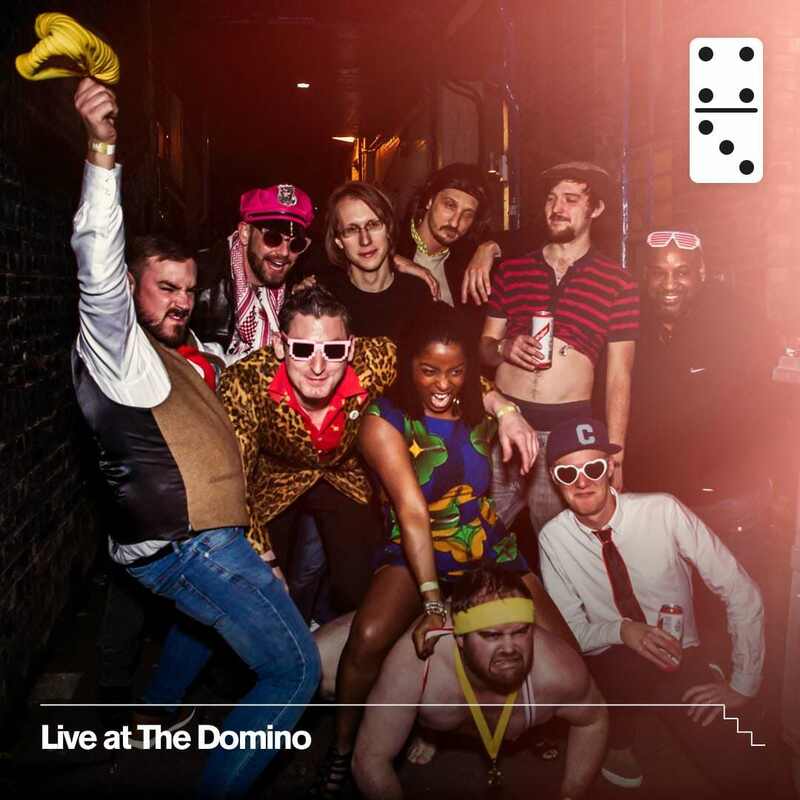 A veritable tornado of funk, the band boasts a super-tight rhythm section, a wall of brass and a burgeoning song book of original music. Fusing their many influences, encompassing crate-digging rarities to contemporary dance floor fillers, Soul Grenades deliver no-nonsense, hard-hitting funk and soul music. Groovetrain is a 7-piece funk & soul band inspired by the iconic Stax label and cult tv show soultrain. 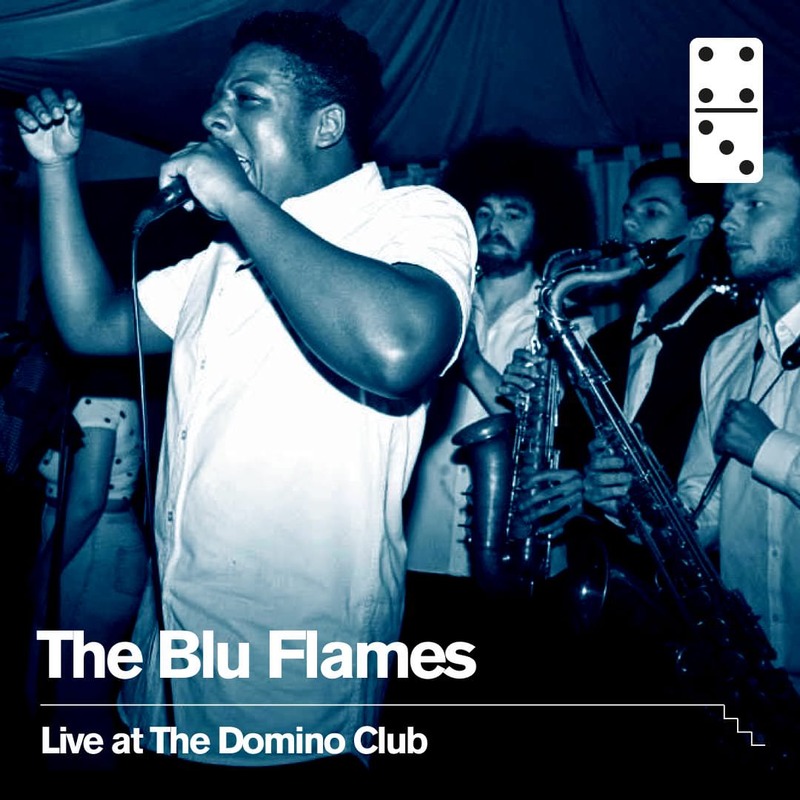 With a lineup of British Blues & Soul Award nominees and a set of groove-laden original tracks alongside choice cult cuts, the band have played all over the jazz/funk scene alongside the likes of Craig Charles, Brother Strut and Smoove & Turrell.